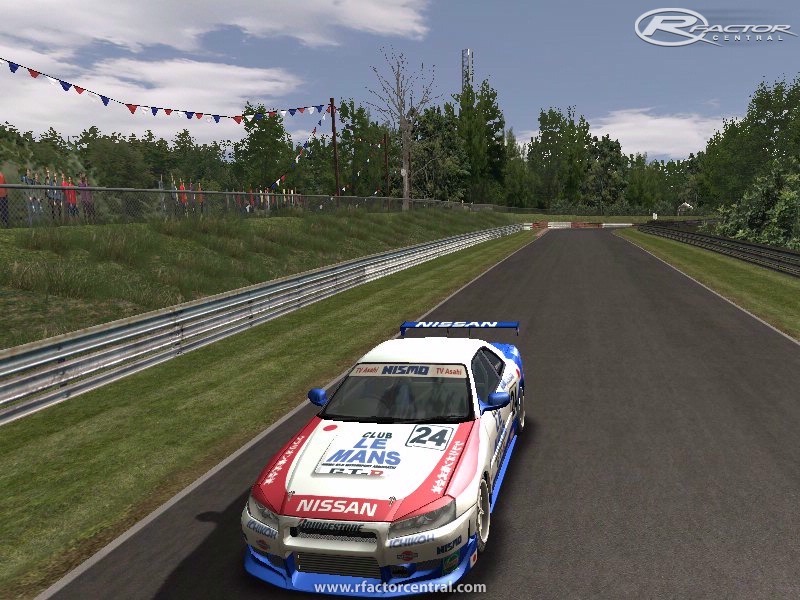 Stand Alone Nismo Skyline R34 Z-Tune+ Mod using ISI Furano model. Texture updates will cost some FPS & is intented for max car detail settings. Finaly edited wheel model texture settings so users can color the wheels per car & Iv added some rims to my cars & put in any users made wheels for included cars. Tyre texture will now be the fitted tyre types per car, only on Max/high detail settings for cars. 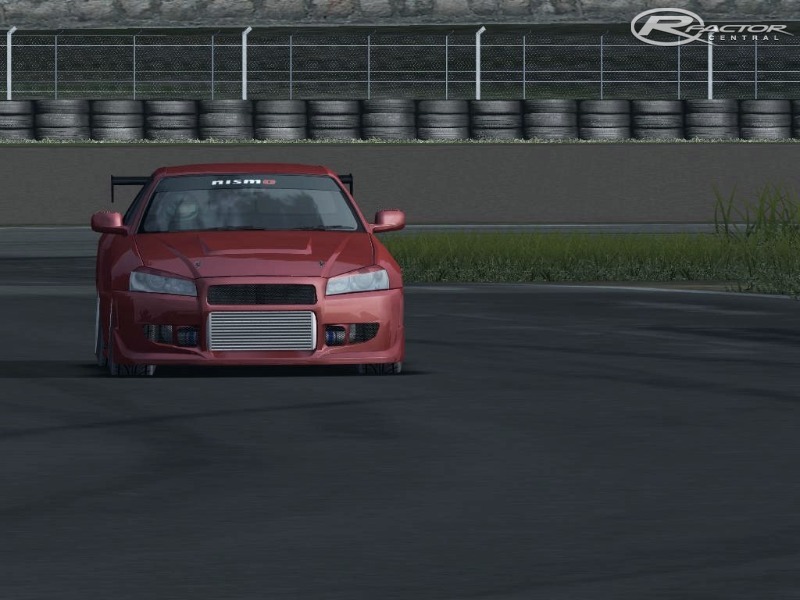 New larger intercooler texture so it can handle the nismo logo. Front GTR badge in grill & better back badge, left "nismo & ztune" in skin so users can remove it. 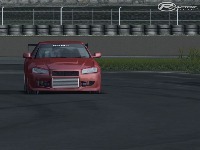 Reduced the drag upgrades effects a bit & less penalty to downforce to stablise the AI. New Potenza meduim & hard slicks, hard tyres now on 24H/LM cars. Overwrightes ISI Drift mod/demo SKL sound folder with origanal sounds & adds 4 more. Just so you dont require the demo installed. Unzip to rfactor folder, or to a chosen place & copy to rfactor folder to aviod mistakes. Check readme file for more info, reseting mod stats ect. Made big changes to the centre of gravity changes from upgrades. 2 new engines 1250hp & 1600hp. 2 new tyre Falken Azenis 615 fitted by default now on R-Tune for a bit less grip & more sliding + Falken Hard slick for players. some crazy tire settings dunno what people will make of that but fun for a few mins. Found & Fixed a bug that was effecting my reduced drag upgrades & not appling the downforce penalty. Added Templates folder inside nismo34r folder, there cleaned up & well worded :) , car,wing,window,tyre,wheel. 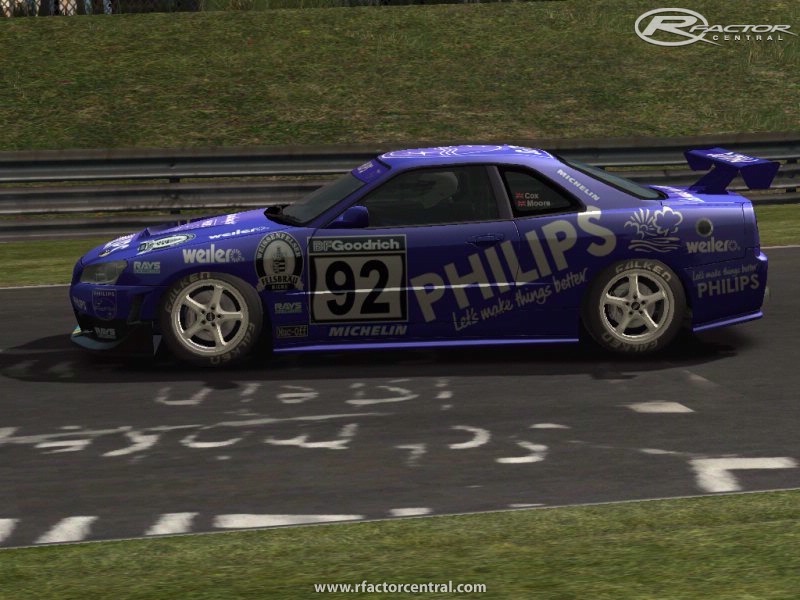 Hi, I want to drive this car, please can you re-upload this mod? Link's failed. PLEASE PLEASE! PD: Sorry for my poor English. I find that white did not exist, and everything was gray. I really dislike this approach, I threw all the files in the bin. Silly thing ofc there is white look at Calsonic/phillips cars ect, tho a wheel totaly coverd in brillant white wont work propper as it cant shine as the max britness will already be its color maybe you mean that but thats down to computers. pnadin61 I tested the other views all fine sound wise here. Im a Hare Krishna now so I done a car skin for myself & got a 2nd one on way, still have a few choices to make sponsers,wheels & drivers then I might upload them incase others want them. 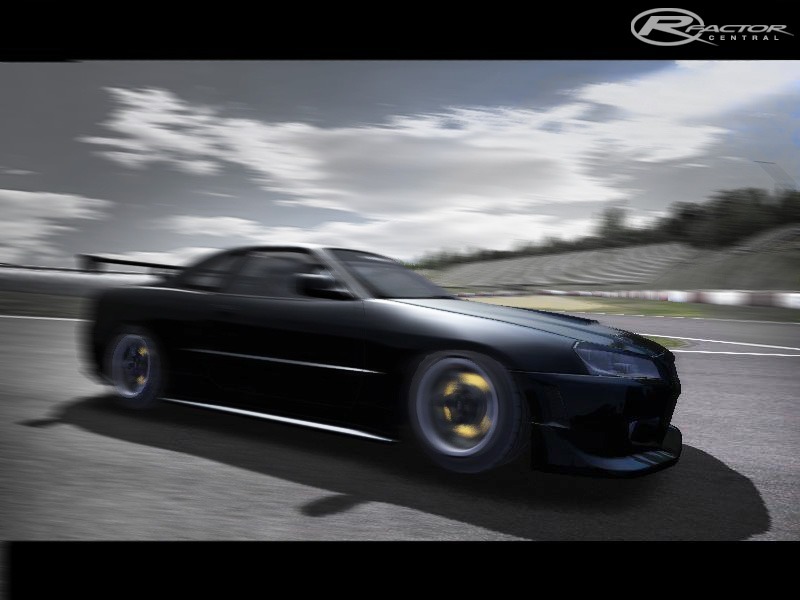 I found my r-tune rolling over issue I was testing something a wile back & handnt put the tyre file back to normal, the download version is fine check the file already. I had 2500 grip so no wonder it rolled over. pnadin61 I was just in RF but forgot to test the view soz but im guessing it might be something you modded in the pl version of the view file I do have some changes myself for cockpit vibration ect but I cant remeber were that was anymore, it isnt in the mob tho. There is also 2 cam files one was from com8 & I think fixed some clipping & I do think I made that the default last tme out so maybe nab a default furuno cam file out the drift mob & rename it to suit as a test. Still overall I would assume more have used that view since realse & would have posted by now so check player files maybe first or if you recall adding any view mods take them out to test. Great mod but there is something wrong with my sound.It is very low.Car starts up and sound just drops to nothing.The cockpit view seems to be normal sound but these types of cars i run tv cockpit view and just this one is giving me problems.I reinstalled manually but same thing.Any help appreciated,THANX. 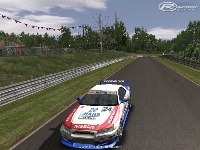 I tested Com8's lastest Norisring 2009 & just happend to be in an r-tyre & it rolled over in the tight coners so it tested the older version of the track & it did the same so I maybe broke something in the new tyre slip maybe so ill have to try & get motivated & look into it. Odd that I was in the r-type as last car & haddent noticed anything odd, still only done a quick test best try all the cars again.